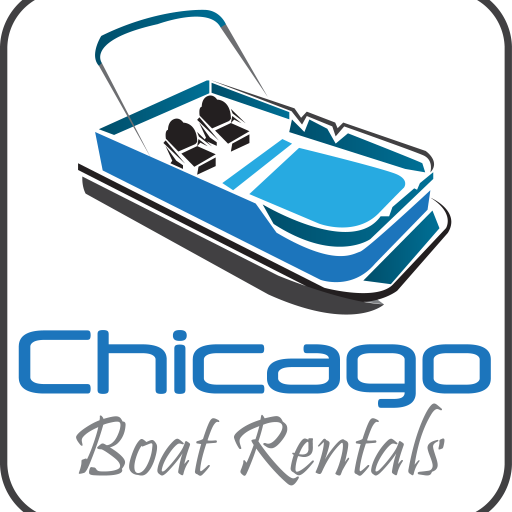 As a staff member at Chicago Boat Rentals, I have experienced the beauty and joy of the boat ride many times. Whether it is taking my family or friends out, I can never get enough of it! When I plan on taking the boat out, who ever I decide to invite has an unforgettable time. It is something that everyone can enjoy on a hot summer day. What’s more perfect than the city skyscrapers surrounding you, enjoying the nice breeze on a hot summer day and dancing to your favorite tunes? I love working for this company, it is something that any group can enjoy on multiple occasions. I will never get tired of being in the city, taking care of smiling customers! It is something that puts a smile on my face as well.